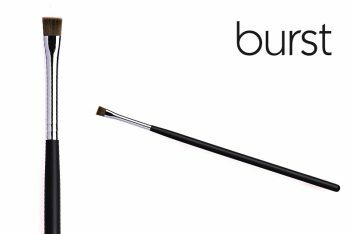 This brush is designed to work on small areas like imperfections, as well as larger areas that may need concealing like dark circles or pigmentation. 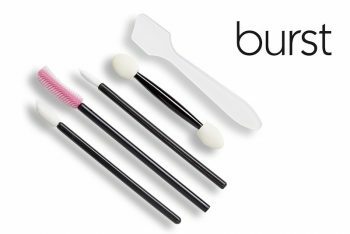 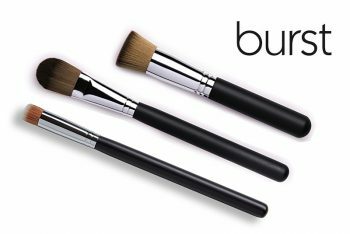 This brush is made of synthetic/vegan hair to ensure that the oiliness of the concealing product does not affect the bristles of the brush. 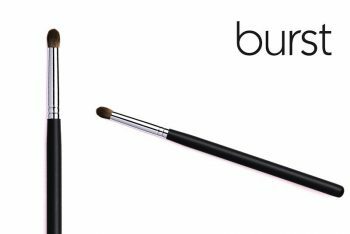 It is designed to work on both small areas like imperfections, and also larger areas that may need concealing, like dark circles or pigmentation. 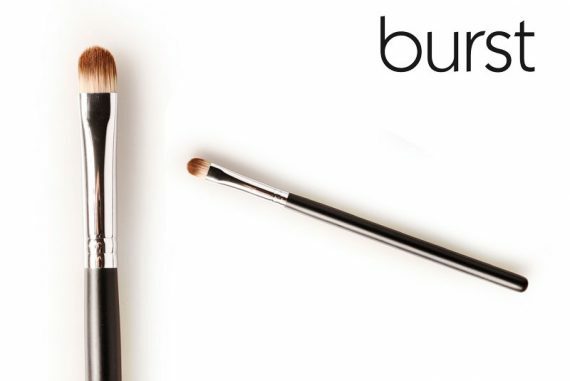 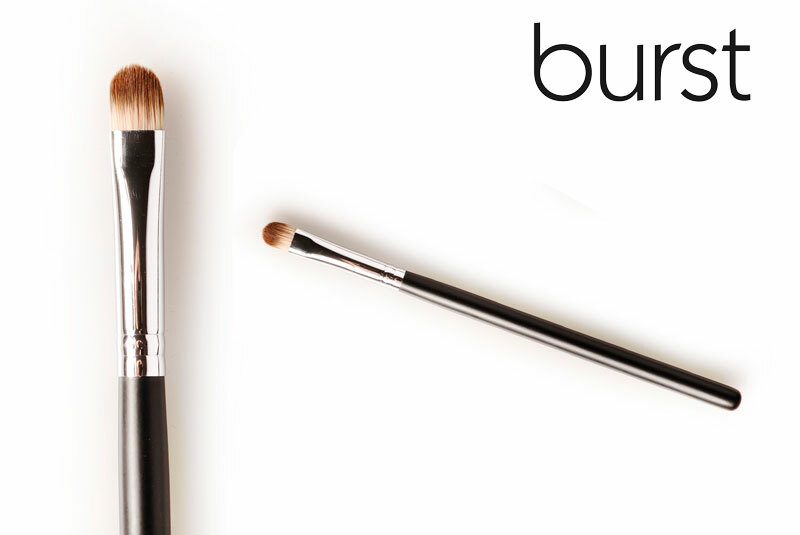 PRO TIP: This brush is perfect to double-up as a lip brush!